It seems that every year as soon as the weather begins to warm up, we experience some “quality of life” issues in certain areas of downtown. For the past three or four years, the NDDC has met with our elected officials, city staff and the police department in an effort to address these issues. We sent the letter reprinted below to the Mayor and Council. Mayor Rossing recently contacted me and said that the issue has been queued up for discussion and action. 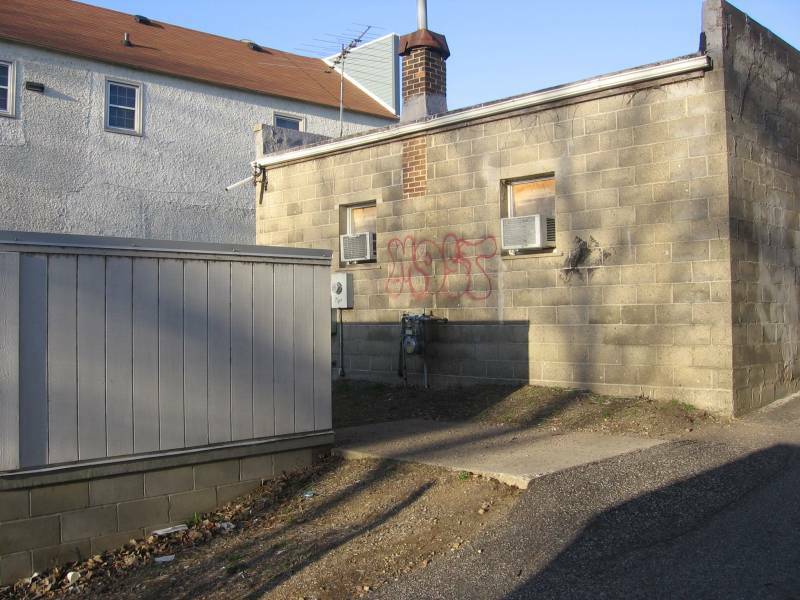 The NDDC board of directors strongly urges the City of Northfield to increase police surveillance and enforcement efforts of downtown areas that have been subject to graffiti and similar vandalism in the past. 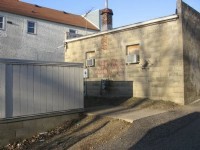 These areas include primarily the River Walk walls and adjacent building walls, including access walks and drives, on both sides of the Cannon between Second and Fourth Streets, and building walls facing Grastvedt Lane between Third and Fifth Streets. This is a problem especially during the Spring months, so it should not become a major additional task for the Police Department. Second, the NDDC board urges the City Council to adopt the attached “Community Expectations” policy statement addressing Cleanliness, Respect, Safety and Pedestrian Friendliness. This statement was adapted from similar documents in use in other communities. Once adopted as community policy, the NDDC would be happy to publicize and distribute the statement throughout the downtown area and urge other organizations to adopt and post them and urge their members and constituents to support them. Finally, over the past twelve months, there have been a number of discussions about private-public partnerships for upgrading or installing technologies to reduce vandalism, ranging from additional lighting to surveillance cameras. The NDDC Board advocates that the most promising, based on a private-public evaluation, of these approaches be implemented this Spring. This three-pronged approach: increased police surveillance, adoption of the policy statement, and installation of additional technologies, will hopefully reduce incidents of vandalism in our community. It will certainly send a signal to both the perpetrators and the victims that Northfield is serious about working together against vandalism.